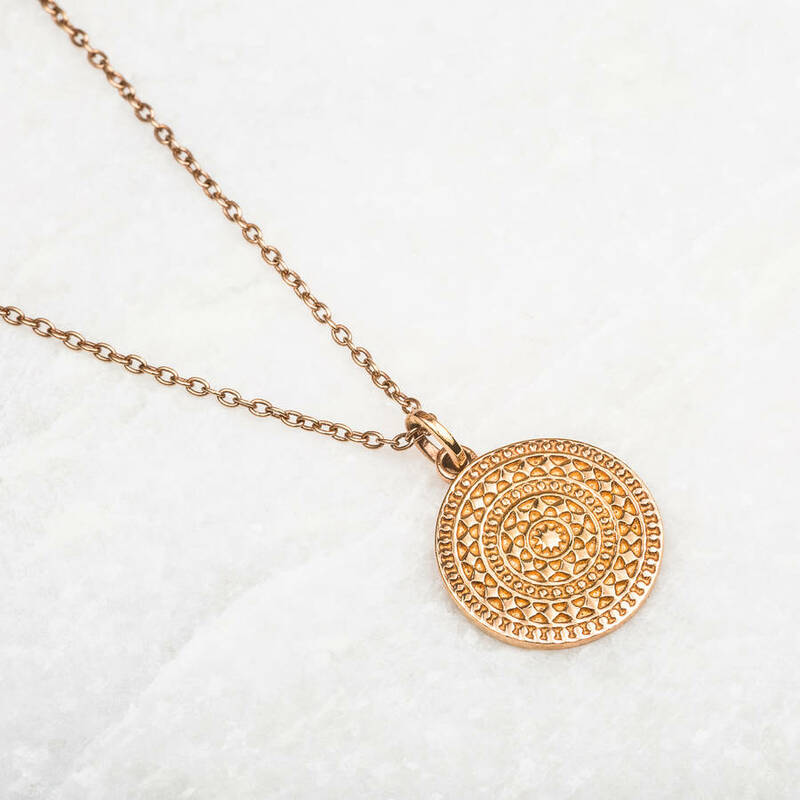 Beautiful Aztec Coin Pendant, a perfect gift for her. 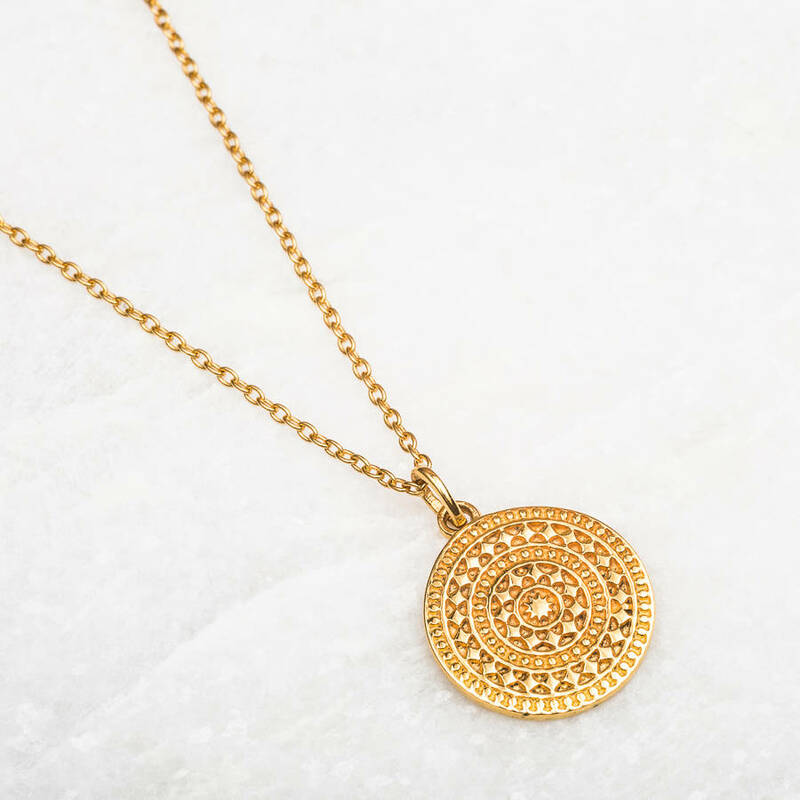 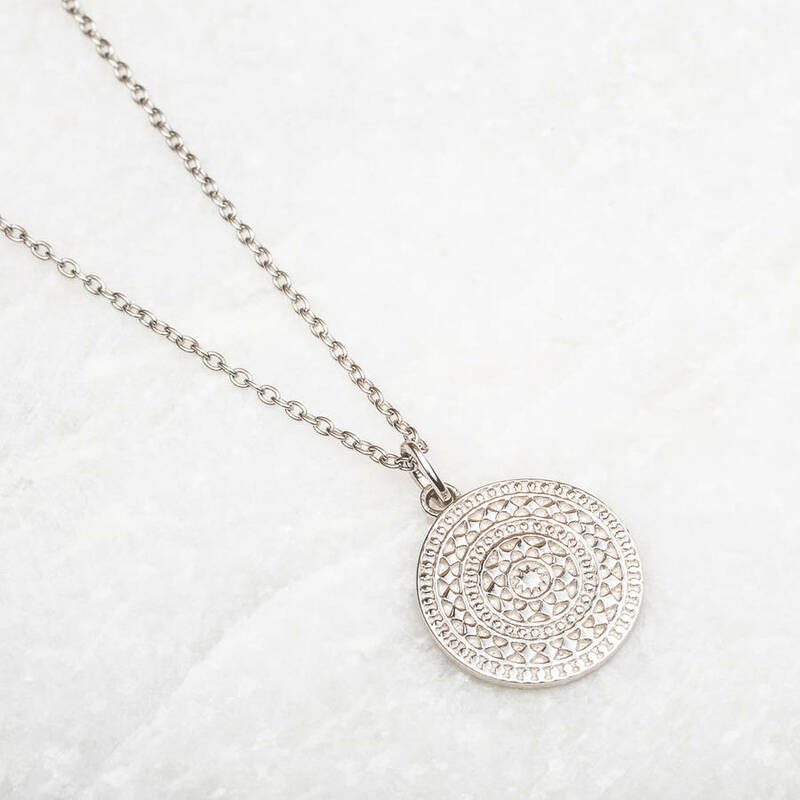 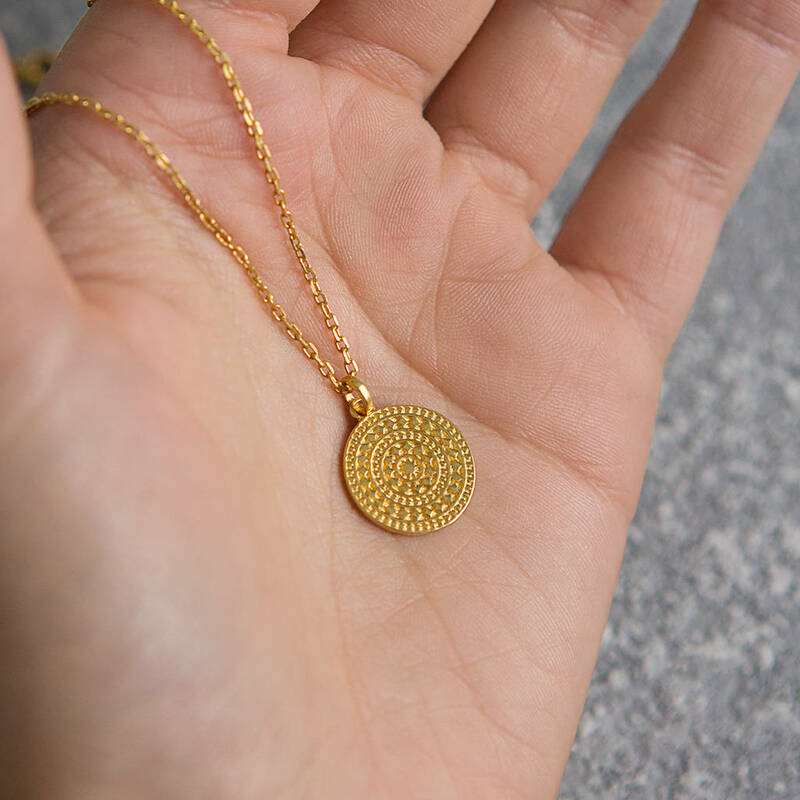 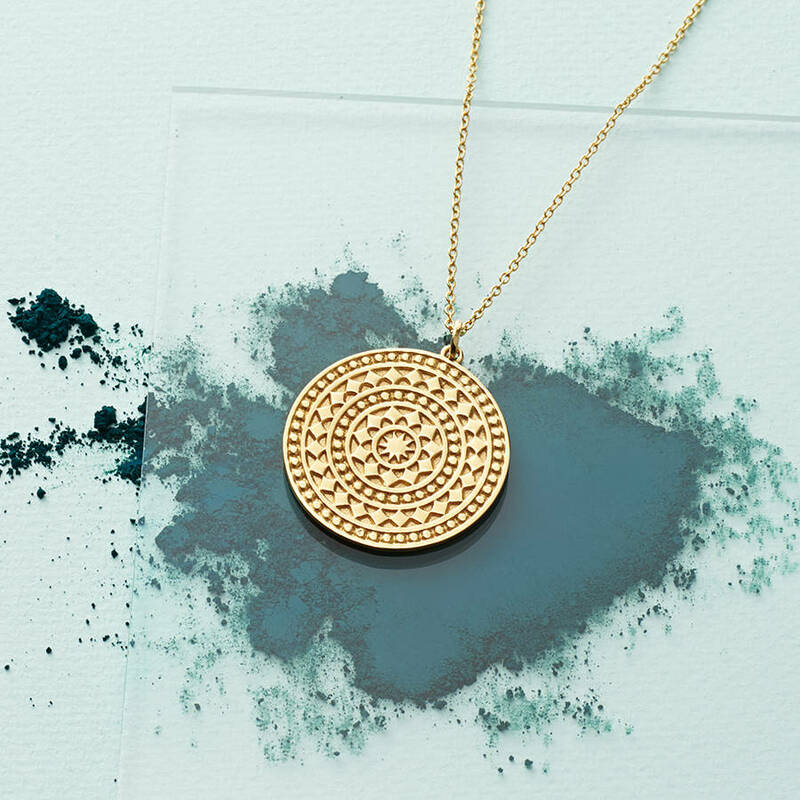 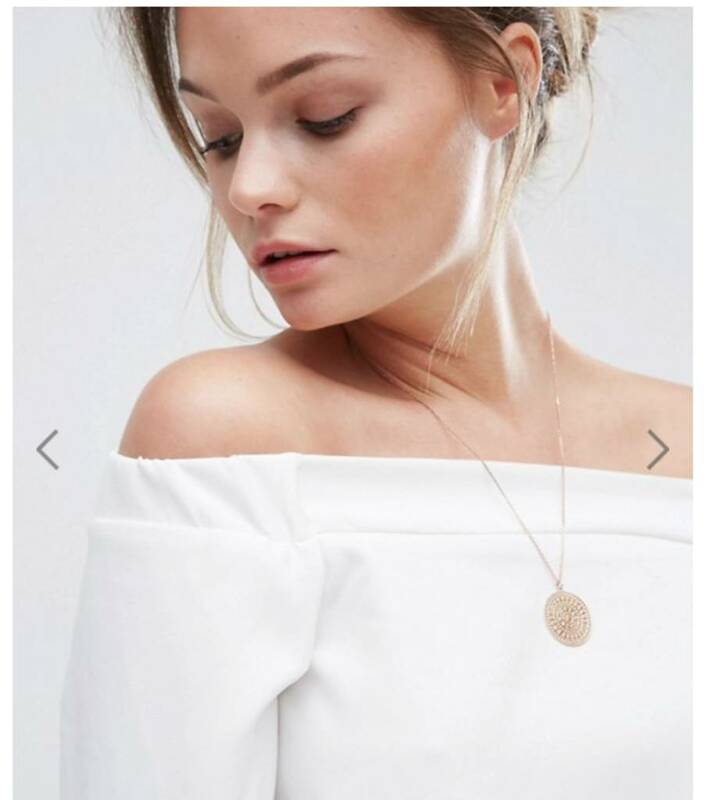 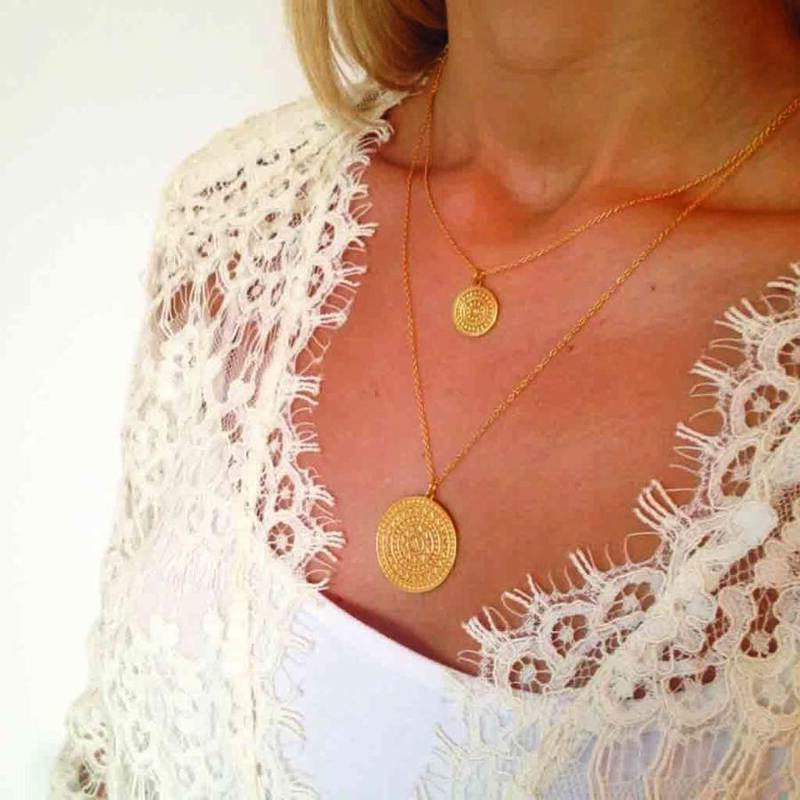 The perfect piece for any outfit, day or night- this pendant is extremely versatile. 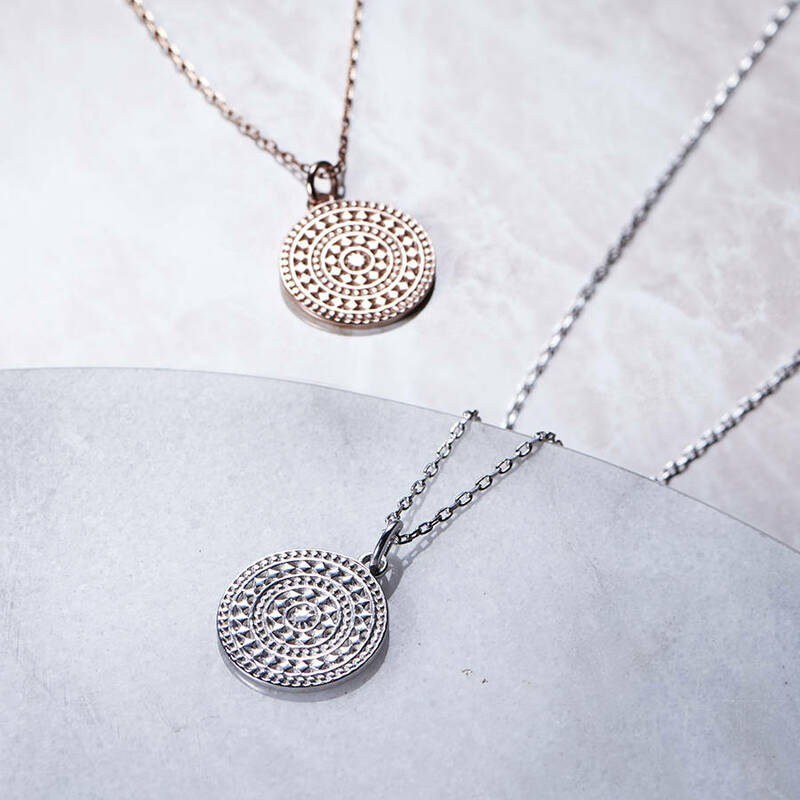 Choose between our mini version, which is 15mm in diameter and sits at 16" chain, or the larger version which is 25mm and sits at 20". Both pendants have a 2" extender chain so you can adjust to your desired length and layer easily with other necklaces.